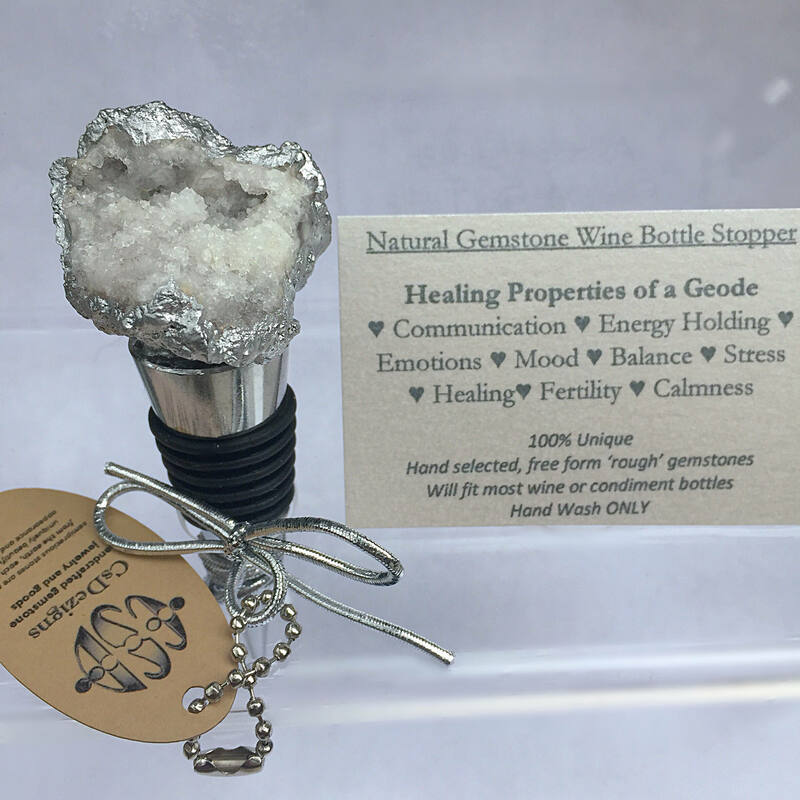 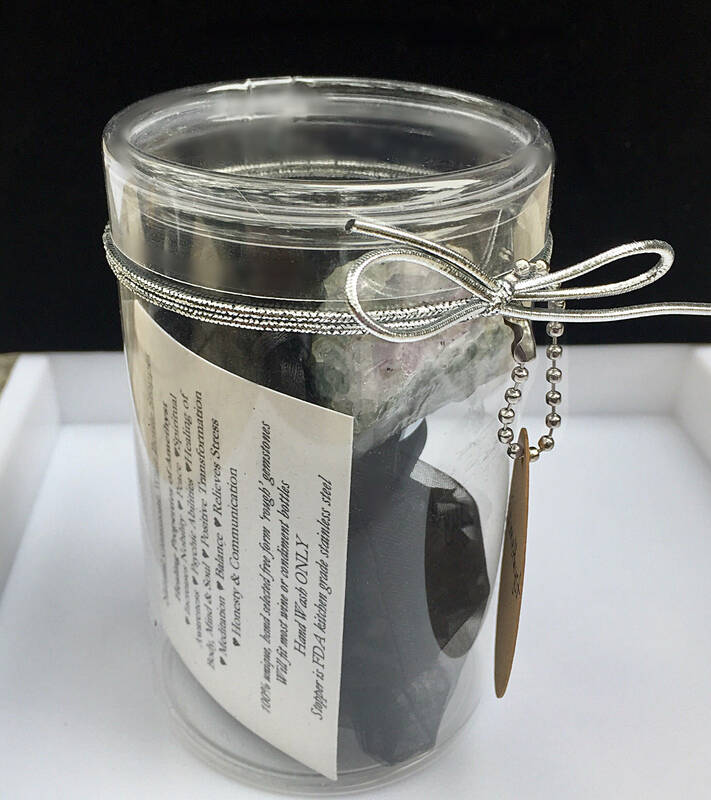 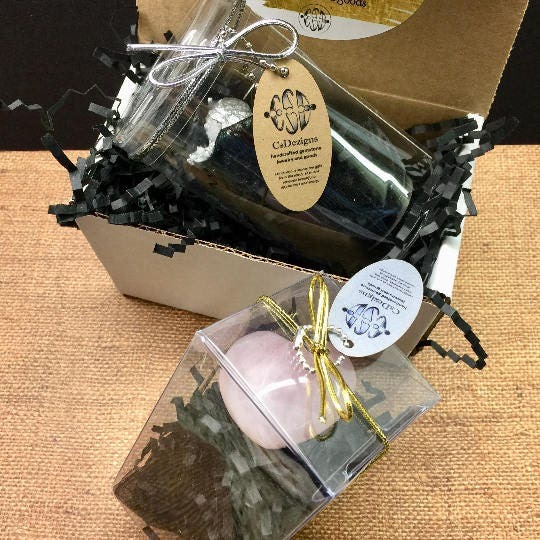 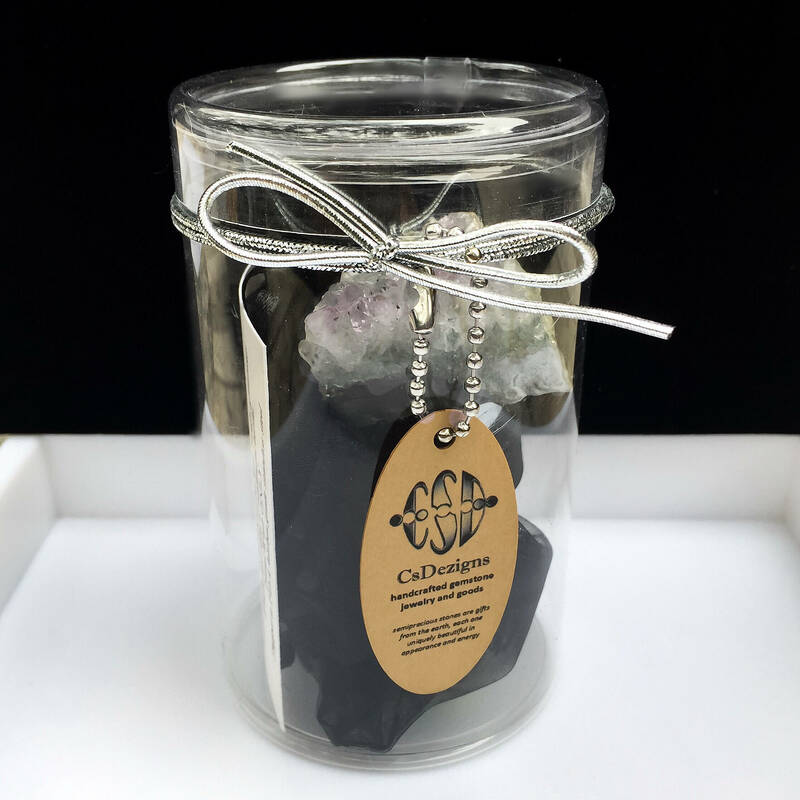 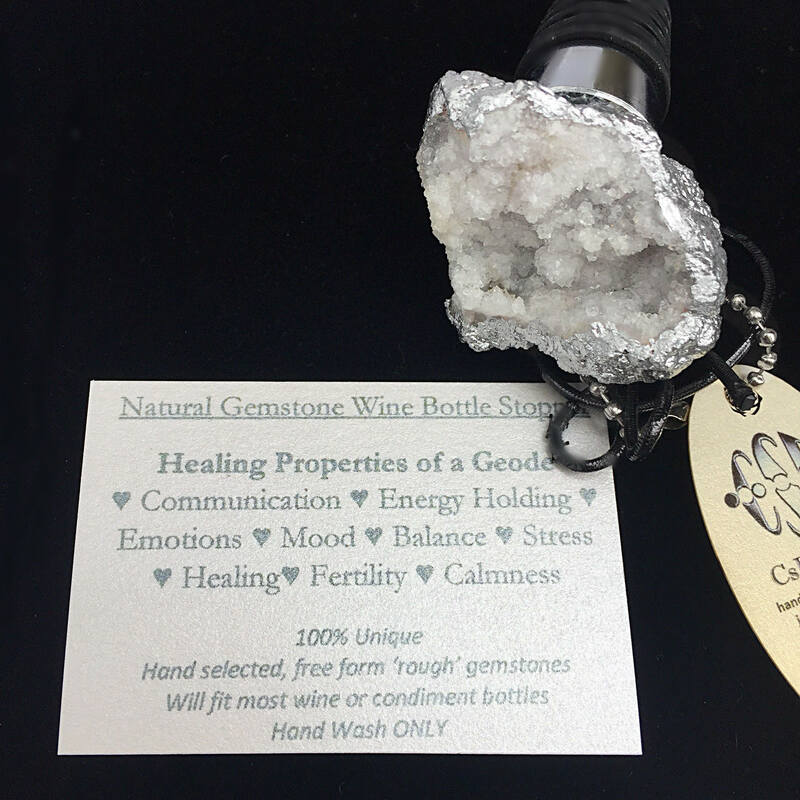 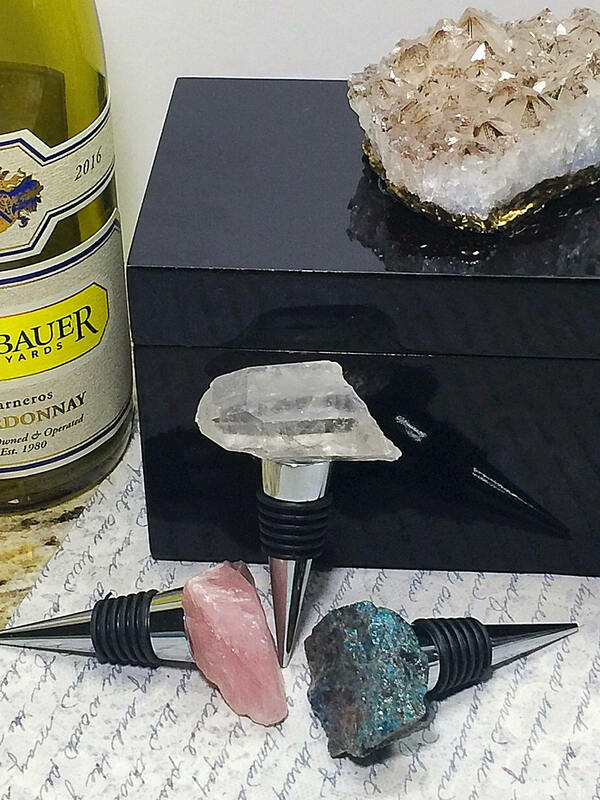 Preserve your wine with this Geode Gemstone Quartz Bottle Stopper. 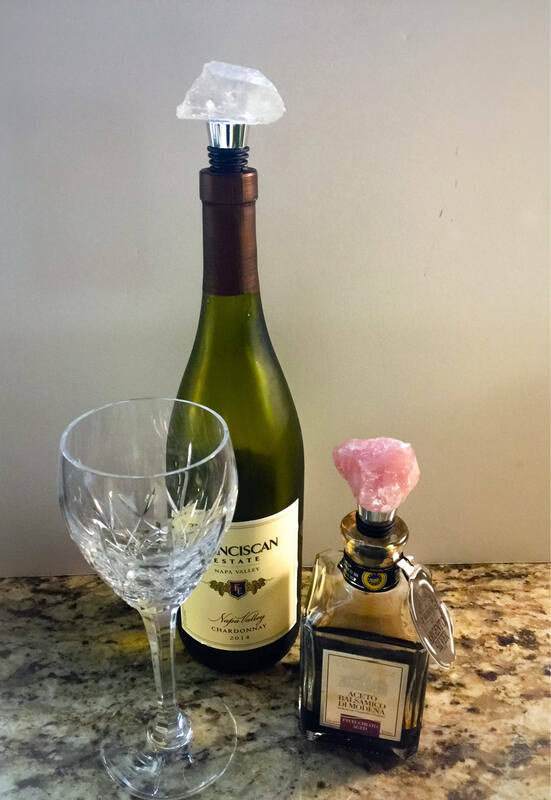 Beautiful sparkly Crystal Wine Stopper for your dining table, kitchen or bar. 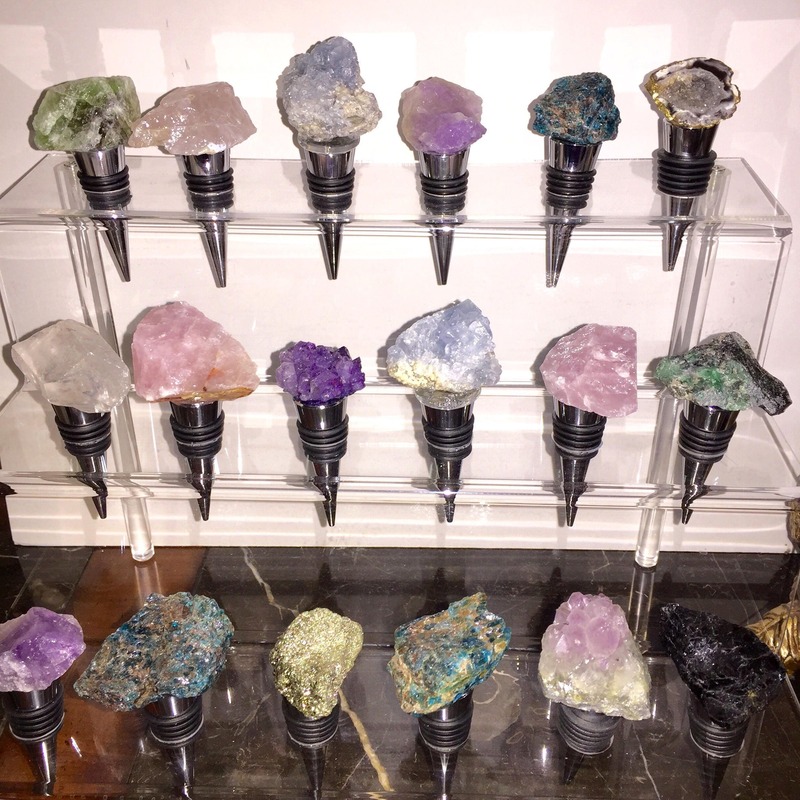 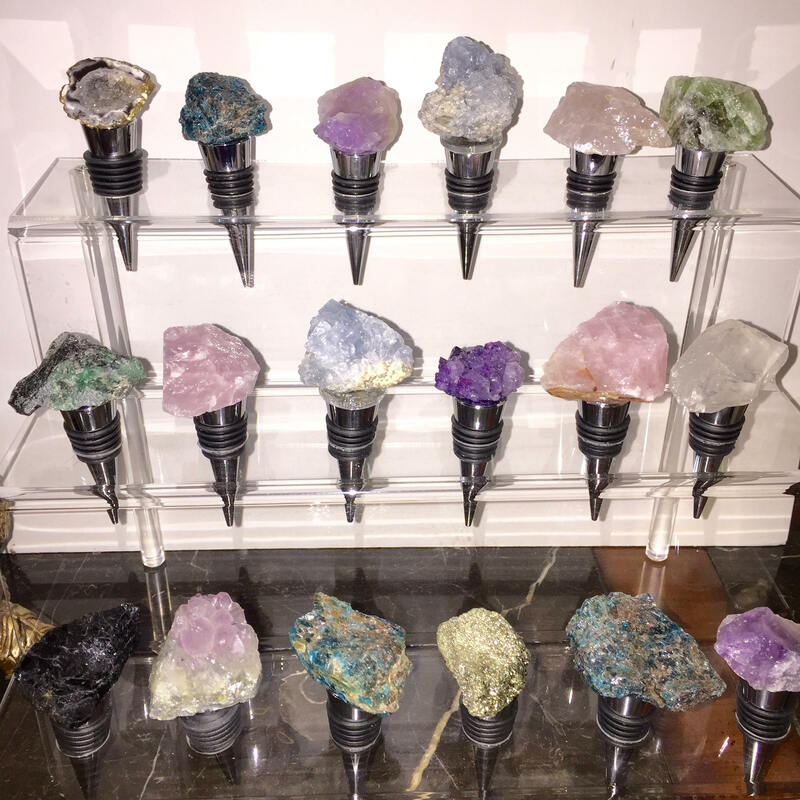 Also available in Rose Quartz, Pyrite, Agate, Tourmaline, Apatite, Crystal and more.